There’s a reason Christmas is often known as the “most wonderful time of the year.” For that one day, it seems everyone is just a little nicer, a little kinder and a little more gentle. If the kids misbehave, well no one really wants to yell at them on Christmas Day. If your spouse gets in the way in the kitchen, well maybe you’re just a little more patient. If dinner takes a little longer to get on the table, that’s just fine. Today, Christmas Day, we don’t worry about schedule! All is good! No hassles today! It’s Christmas! 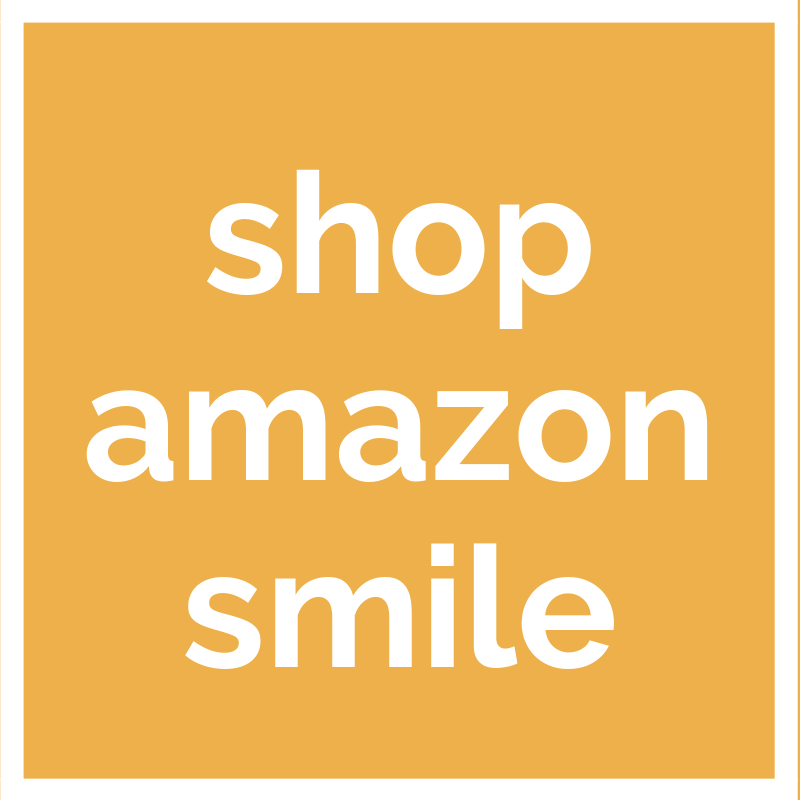 People are smiling, happy; more giving in every sense of the term. They’re buying gifts for family and friends, putting money in the Salvation Army kettle and sending in year-end contributions to their favorite causes. People are a little more patient. The feeling of giving, of being generous and kind is all around us. On Christmas Day everybody is focused on being nice because it is such a special day – it’s hugs all around and everyone is feeling good. So I ask the question, why can’t it be Christmas every day? Why can’t people feel that way, act that way, every day? Why don’t we? Imagine if we woke up each morning and behaved as though it were the “most wonderful time of the year.” If every day we thought about how nice we could be and how blessed we all are – if the gifts we bestowed were as simple but as precious as a kind word, a sincere compliment, an expression of support or encouragement. That magic begins with our attitudes. Frame of mind clearly shades an event, positively or negatively. How many times have we seen ourselves react to an extreme, either way, and then recognize that our reaction was tainted by our frame of mind at the time? You've had a tough day at home, or at school, or at the office, and at dinner you get the 17th telemarketing begathon phone call of the week and you slam the phone down with expletives. 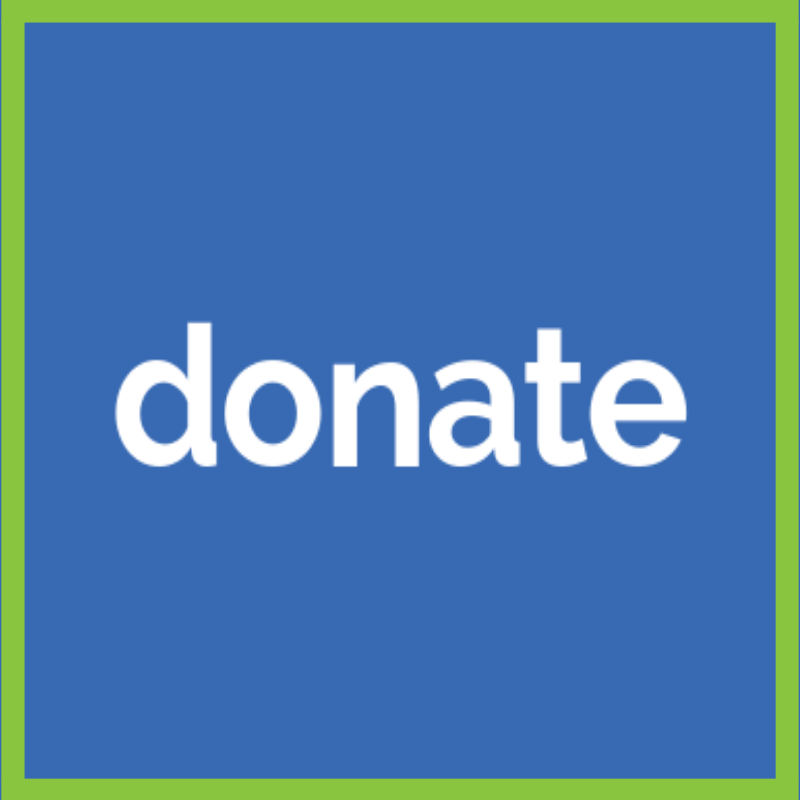 Yet on a better day, maybe you say, sure and donate $25. Bringing a positive and confident approach to life is a choice of attitude. A difficult choice to recognize sometimes, but critical because it becomes the lens through which we look at everything we experience. 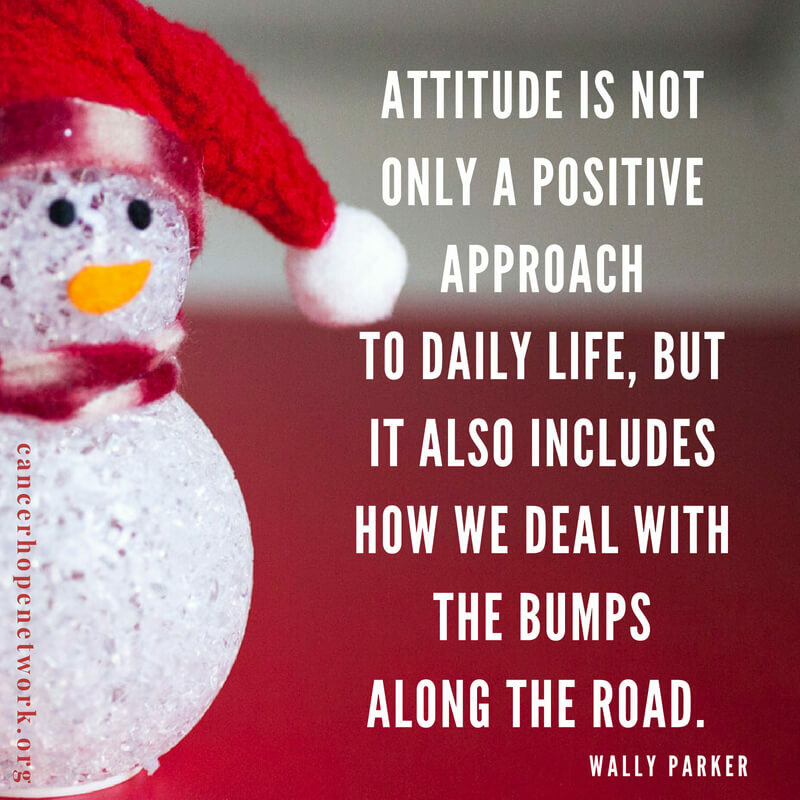 Attitude is not only a positive approach to daily life, but it also includes how we deal with the bumps along the road. I wonder sometimes if we are fair to ourselves. Did you ever notice how many people get depressed or upset for a while about something bad that happens, and yet, when something good happens they smile for only about three minutes? There ought to be a life rule that demands equal recognition time for good and bad. 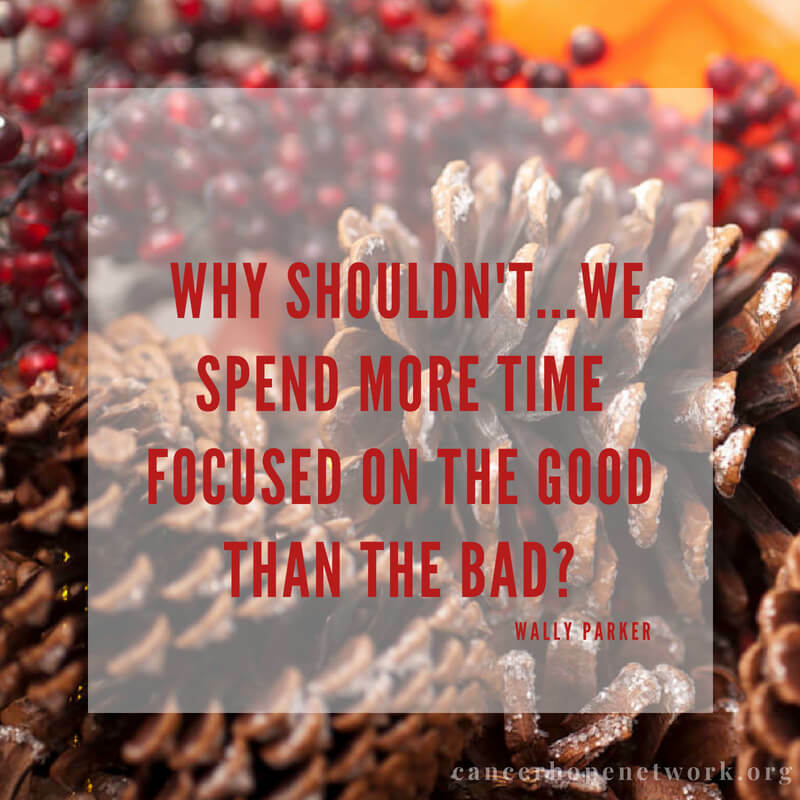 And in fact, why shouldn't it require we spend more time focused on the good than the bad? Once our attitudes are right, it’s time to take action. Being nice to others is so much more than generosity. It is caring, it is being supportive of others, it is lifting one’s spirits when they are down, it is reaching out when you haven’t talked in a while, it is calling someone when they are sick or troubled, it is remembering someone on their birthday, or on a sad day. And very importantly, when talking with someone, it is about truly listening. So often we converse with people but how hard do we actually “listen?” How often do we share what we want to say and then kind of tune out when the other person speaks. Science tells us that we only retain about 25% of what we hear – so focus is critical. It’s not easy. We live in a world of technology that creates so many distractions. People have their smart phones, their earphones, portable music everywhere – not just the home, the backyard, the car, but now even on the golf cart. How many times have you walked into a restaurant and seen a group of friends or a family having dinner and they’re all just sitting there playing with their cell phones? Or folks crossing the street so busy on their cell phone that they don’t see the traffic or other pedestrians. And when our television DVR’s allow us to pause anything, back it up and replay what we just missed, is it any wonder people don’t always pay attention? 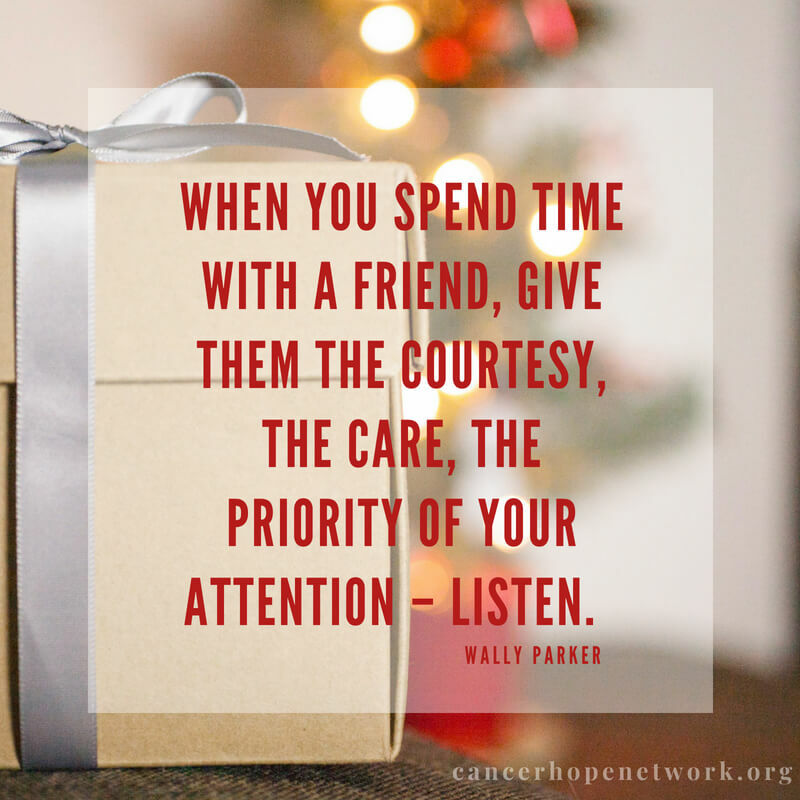 When you spend time with a friend, give them the courtesy, the care, the priority of your attention – listen. So my point is a fairly simple and straightforward one – that comes from having a simple mind! Some days we just decide that we’re going to be extra-special-nice to others. Whether that’s Christmas or someone’s birthday or Mother’s Day – we know that on that day we are going to make it extra special for others. We can let the joy, the thanks, the smile, the kindness, the patience, the caring, come through every day. My challenge, my suggestion, my inspirational thought for you – one day this week, when you are going to bed, tell yourself that tomorrow you’re going to pretend that it’s Christmas. You don’t have to tell anyone, just have that thought in your head the next day. And remind yourself of that multiple times during the day. That night reflect on the day and see how you feel. I believe you will have a great day and that others around you will as well. 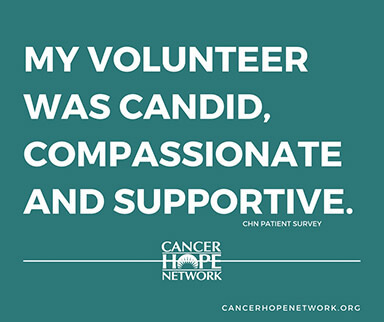 Cancer Hope Network is nondenominational and nonpartisan. 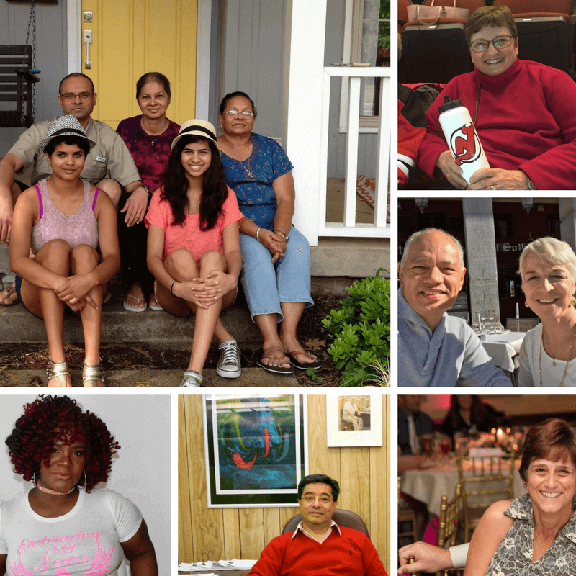 We’re proud to serve clients from diverse backgrounds with a wide variety of beliefs. 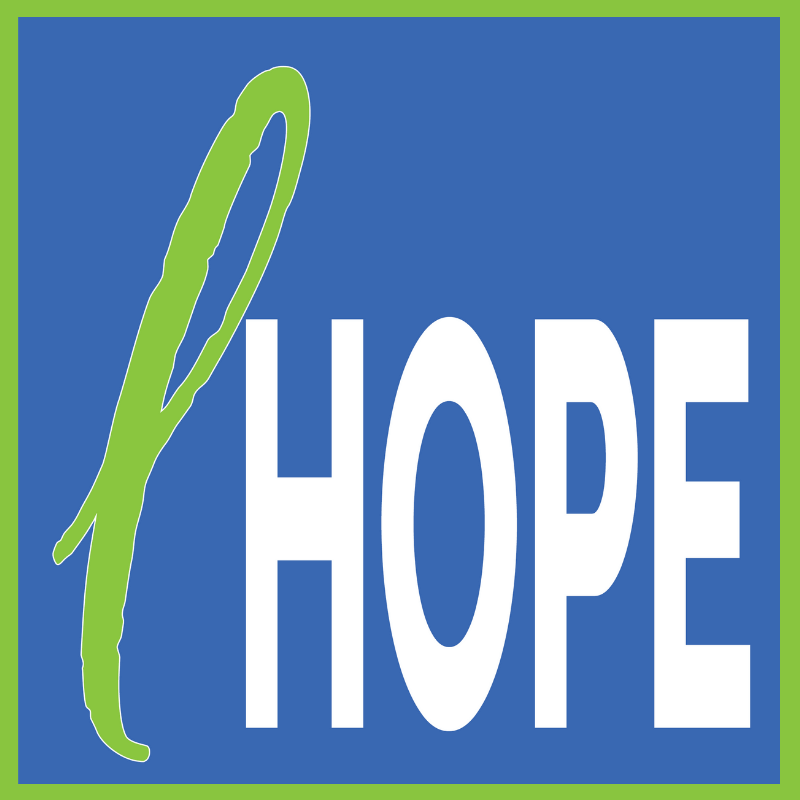 Wally Parker is immediate past president of Cancer Hope Network’s Board of Trustees and longtime member of the First Congregational Church of Westfield who occasionally has the opportunity to deliver the sermon. Today, we’re delighted to share a condensed version of a sermon he recently gave. 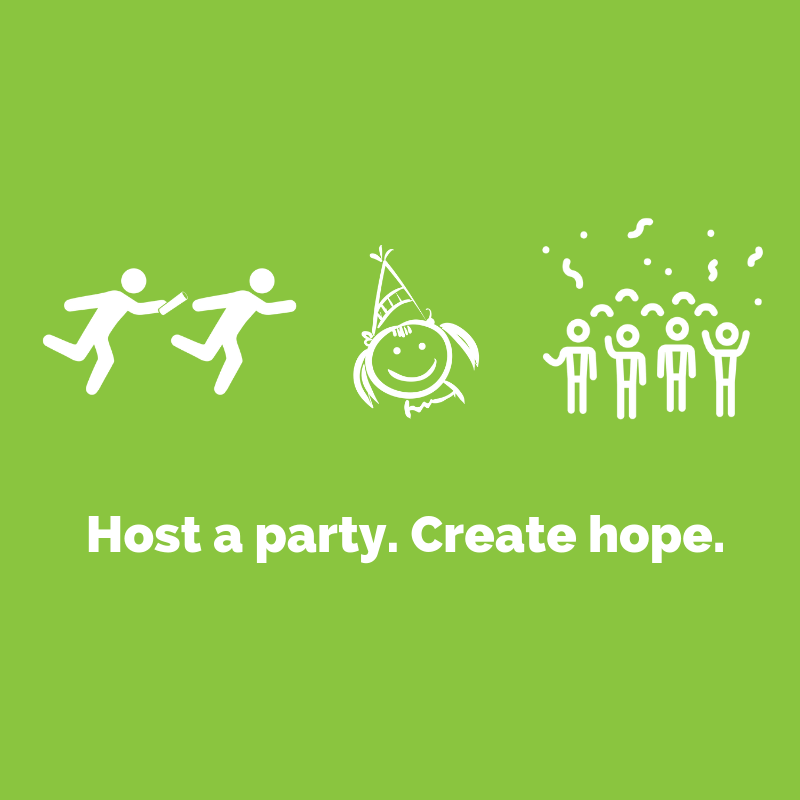 We hope the message of hope and kindness resonates with you as it did with us! Want to share your own message of inspiration? 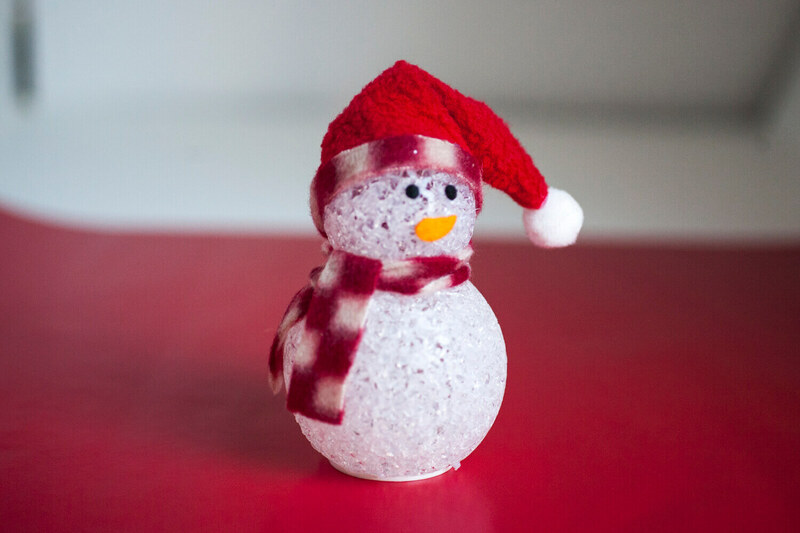 Your own holiday celebrations? 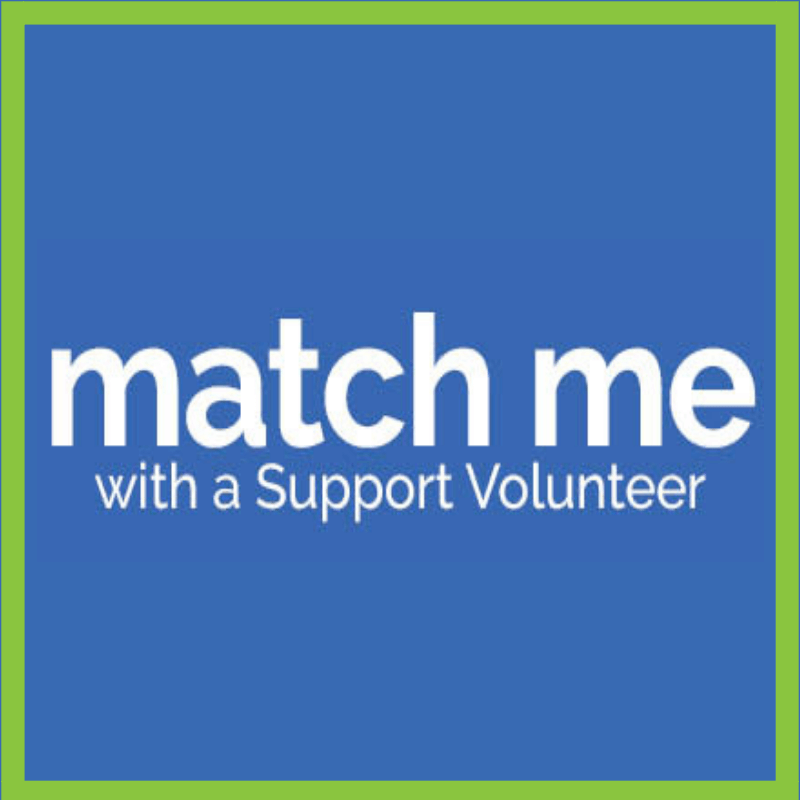 Contact Sarah Miretti Cassidy, Director of Marketing and Patient Outreach.